In a recent event held today by Acer at New York City, Acer launched a barrage of new PC's to boost their current lineup. However, that's not their only surprise, the Taiwanese giant also launched a new smartphone called the Liquid Zest Plus. Related: Acer Liquid Zest Plus Unboxing And First Impressions - Big Battery And More? 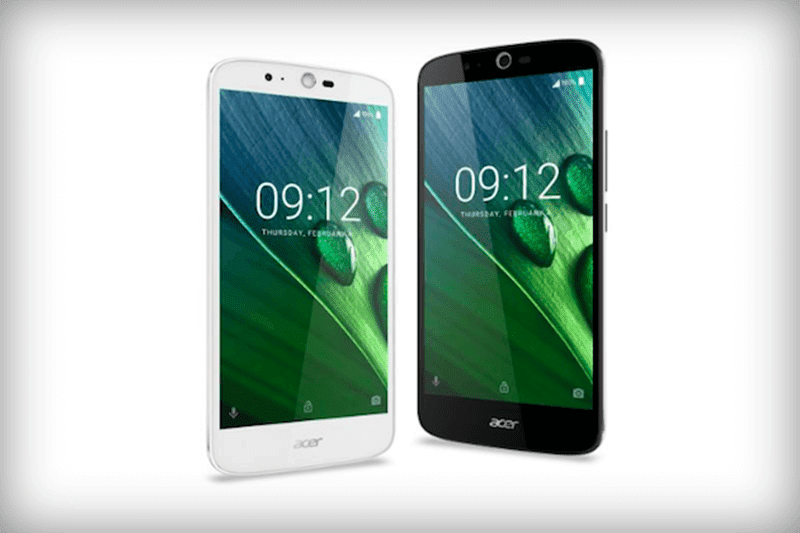 Even if it goes with a "crazy name", the Acer Liquid Zest Plus appears to be a capable performer at least on paper. It still resembles their familiar "Liquid design", features a 5.5 inch screen with unknown resolution yet and a 13 MP advanced type of camera with tri-focus features. Tri-focus lens means that there are 3 different autofocus systems that combines laser, contact detection and phase detection focuses. For us, the main highlight of this device is it's ridiculous 5,000 mAh of battery capacity which is a step above their own Liquid X2 and Z630s who only has 4,000 mAh of power. In that sense, we are quite sure that the Liquid Zest Plus can definitely last for days with casual usage. It's going to be priced under USD 250 which is roughly around 11K in Philippine Peso. The rest of the missing details is yet to be confirmed.